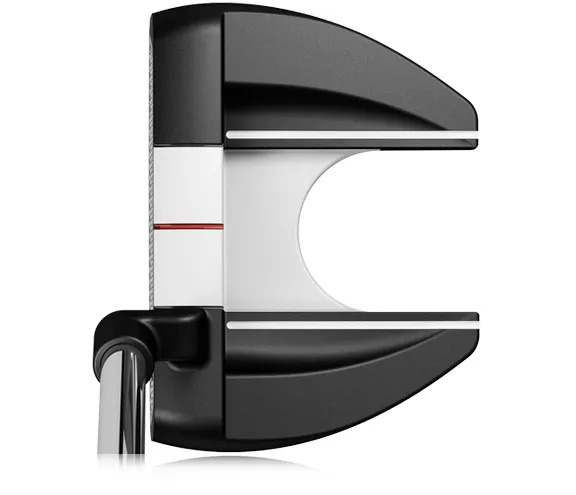 The Odyssey Tank Putters put your larger muscles in control of your Putting stroke and your consistency of distance will improve. Weights in the head and grip end, along with a heavier shaft, make sure its only your larger muscles that will control this Putter. 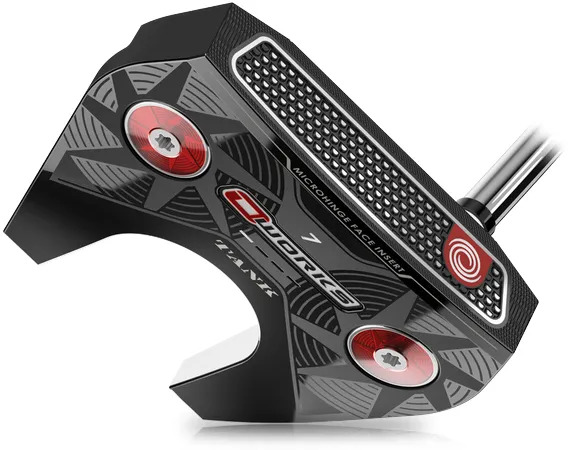 Higher MOI Putters like the Odyssey O-Works #7 Putter expand the hitting zone making it easier to hit the correct distance. Come and have your setup and alignment checked, your stroke assessed, and your Putter evaluated for Fitting.